When you are in need of creative advertising, there are all kinds of ways to reach outside the box! However, many times you are the business owner, not the advertising expert, and reaching outside the box might be out of your reach. When you’re looking for creative ways to advertise, a good place to start is with mobile billboard trucks. Mobile billboard trucks are a great way to think outside the box without worry of spending all your advertising budget in one place. In fact, you might be surprised to learn that mobile billboard trucks are a great and cost-effective method of advertising. 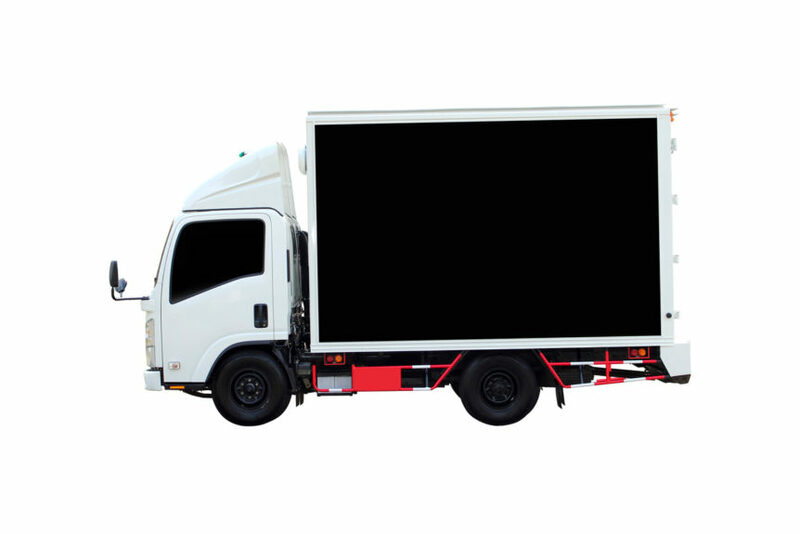 We have come up with a few reasons why, if you aren’t using mobile billboard trucks already, you might want to start. Cost-effective– When it comes to advertising, you can spend anywhere from a peasant’s sum to a king’s fortune. The method of advertising is often what gets results, though. When you use mobile billboard trucks, you can advertise to a wide variety or a target audience for a relatively small sum, making it one of the most cost-effective forms of advertising available. Targeted advertising- While some forms of advertising go out to everyone, targeted advertising is a better choice to match your product with people who are most likely to be interested. Mobile billboard trucks can drive right through the areas where your target demographic is and might not be able to be reached otherwise. Easy to change– Are you finding that one of your advertisements is proving more effective than the other? Mobile advertising trucks are easy to change or alter in a short amount of time and for a small cost. For more information about mobile billboard trucks, contact us at Ad Runner today!